When it comes to budgeting, your IT department can be one of the highest expenses on your balance sheet. To reduce costs, outsourcing can be one of the most affordable choices you make. Discover the five reasons why outsourcing your IT can effectively help your company save and grow over time. 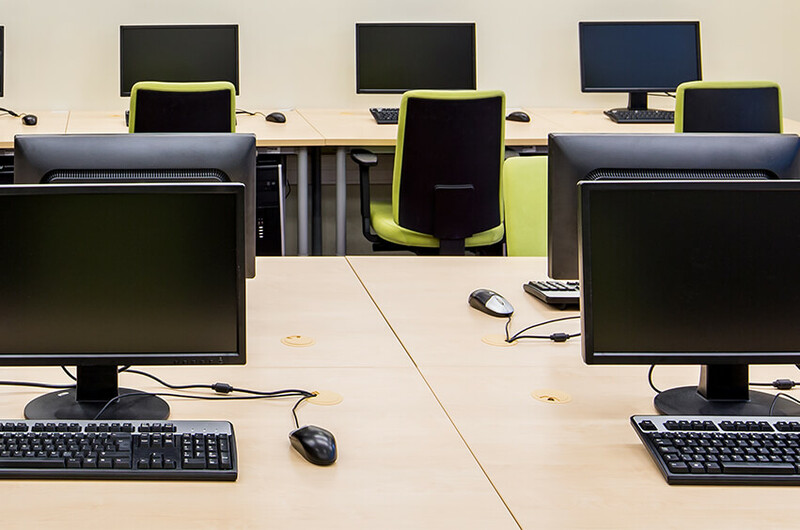 Hiring and training an IT staff can quickly add up. According to the Bureau of Labor Statistics, the 2017 median annual salary for computer support specialists was $52,810. Not to mention that figure rises with salary increases each year. But your IT department isn’t limited to just tech support specialists. You must also consider the cost for system analysts and network administrators. These roles cost even more with an estimated annual salary of $81,100 and $88,270, respectively. It’s unrealistic for one IT member to handle an infrastructure project that takes 300 hours to complete while also taking service calls. However, when you outsource your IT, you can limit these costs and foster operational efficiency. You will be able to allow your team to focus on conducting infrastructure projects without sacrificing being able to address typical service calls. In addition, if you lack the training required to vet your IT staff, it’ll be challenging to ensure you’re selecting qualified tech candidates. When outsourcing, the training and vetting are already done for you. This helps give your enterprise the leverage needed to increase productivity within the IT department. It’s important to make sound decisions when it comes to your business’s technology budget. You want to ensure your operations are running smoothly without breaking the bank. Without the right experts, it’s easy to make poor IT decisions that could become detrimental to your budget over time. But, when you outsource, you get access to expert IT advisors with the proper training and experience required to help you make better-informed technology decisions. Leveraging expert outsourced IT services helps you free up resources that may already be stretched. Instead of having your IT team focusing on administrative tasks, they can focus on your core competencies or vital projects. Outsourcing your IT requires less overhead costs, which will help you stay within your departmental budget. You’ll be able to leverage bulk pricing options for your software and hardware purchases and won’t have to hire as many employees to keep operations running. Every IT system is at risk of a data breach or ransomware threat, but without cybersecurity experts or knowledgeable IT members continuously monitoring and updating your system, your risk of a breach increases. Outsourced IT services can help you mitigate these risks. A reputable outsourced IT staff will be equipped with the security and compliance knowledge required to combat data breaches and prevent these incidents. They will provide the appropriate preventive measures needed to safeguard your data and equipment. Additionally, you will be able to leverage their expertise in conducting updates, patches, backups, and virus scans yourself. IT budgets increasingly face constraints as expenses rise. But with the help of outsourced IT services, you can keep these costs at bay. Jessica Murray is an Account Manager at Lutz Tech. She has over 5 years of experience in the technology field. 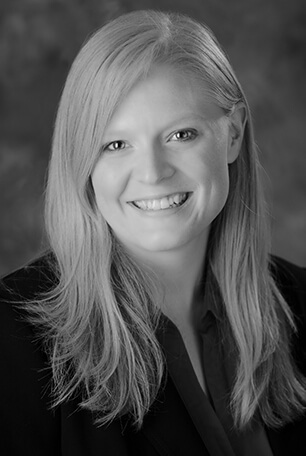 Jessica is a trusted advisor that sees clients through the full sales cycle. Her responsibilities include developing proposals and providing recommendations to clients to assist them in reaching their business goals.